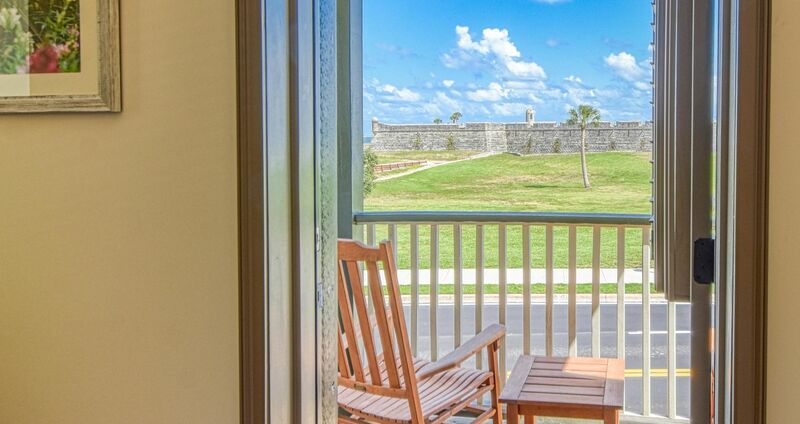 Celebrate the spring by planning a getaway to sunny St. Augustine. 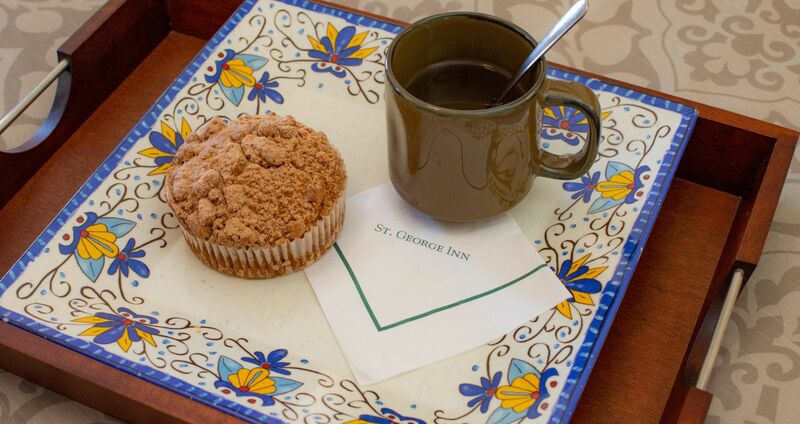 Book your stay with us at the St. George Inn from now until April 30th and enjoy unbeatable perks. 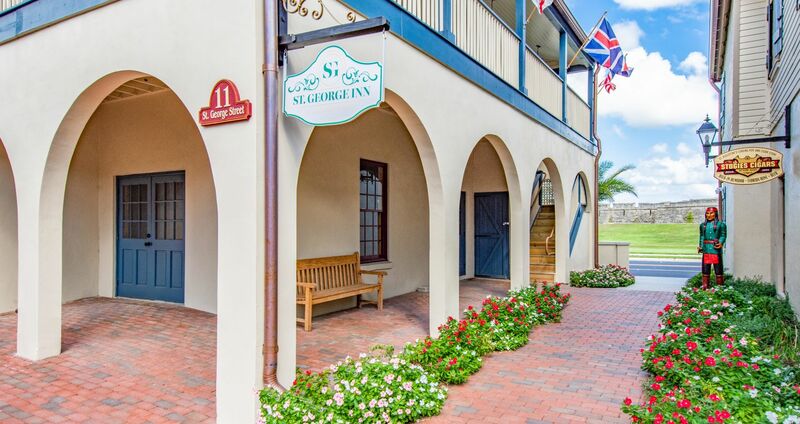 Plan your spring stay and enjoy 10% off your room or suite, discounted parking, savings at our on-site wine bar, and more. 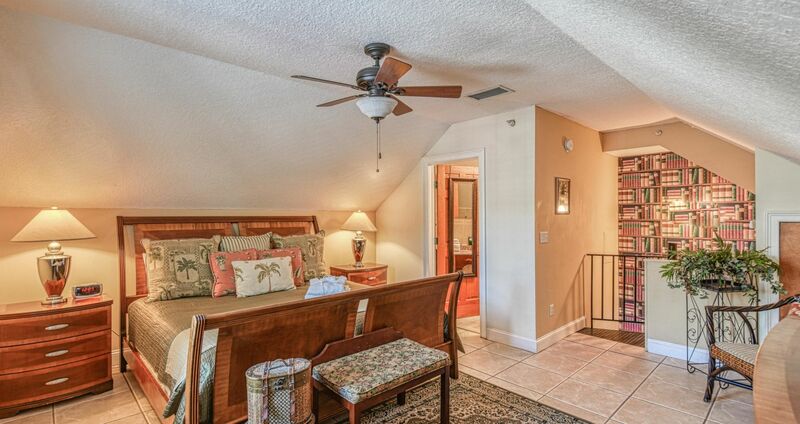 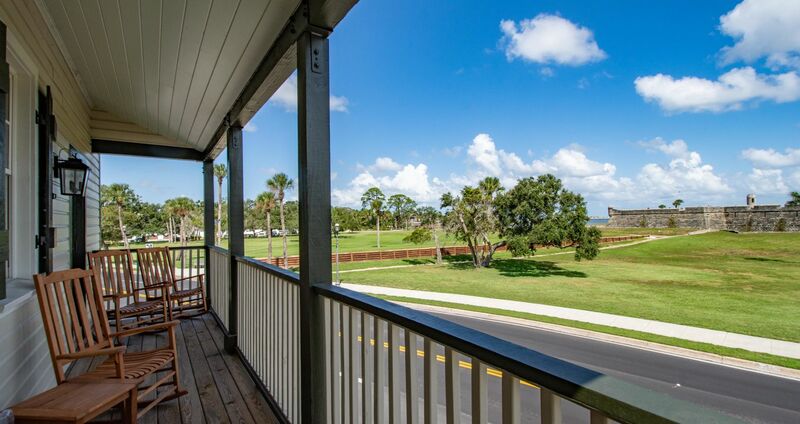 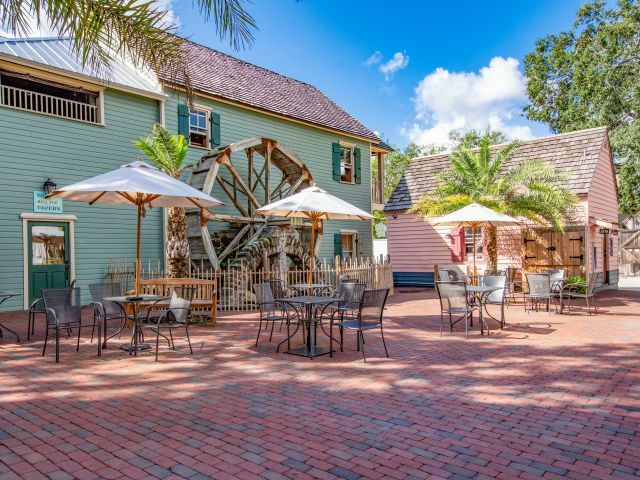 Discover our charming St. Augustine accommodations today and save on your spring escape.